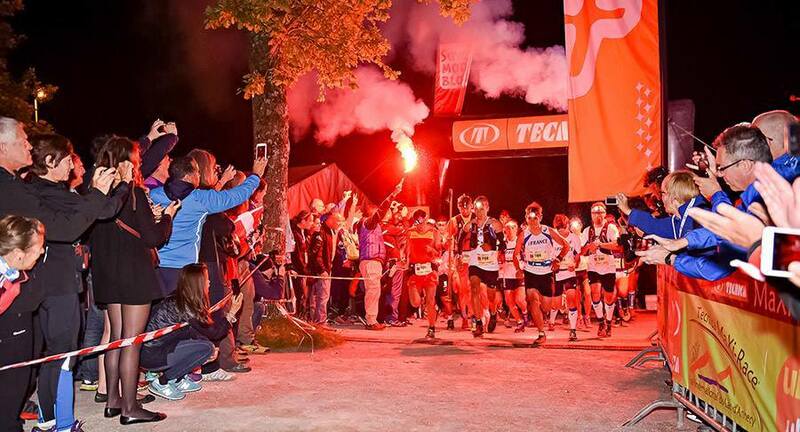 I wrote a big long race report about my experience in Annecy and the World Trail Running Championships, but I think it would be more fun right now to show some pictures that make me really happy when I look at them. 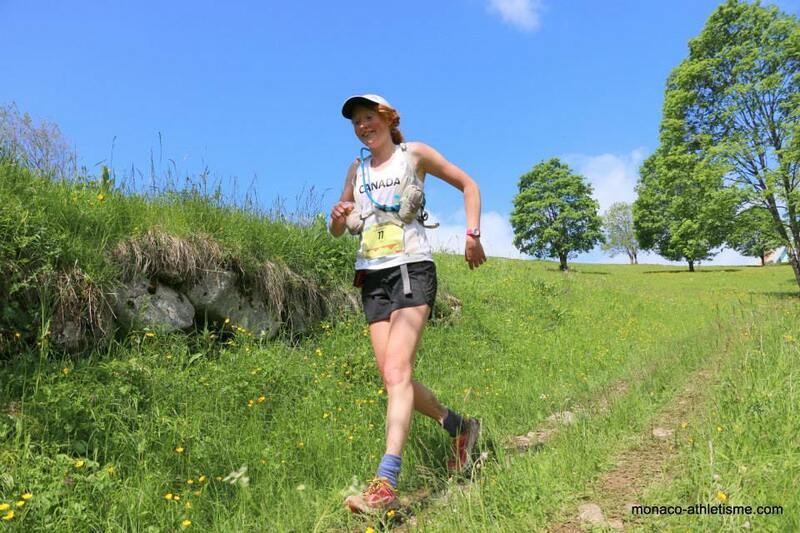 Although it wasn’t my day out there on Saturday (I DNF’d at 70km), my experience at the event was really positive. These photos capture my experience other than the 12 (?) hours out on the course! 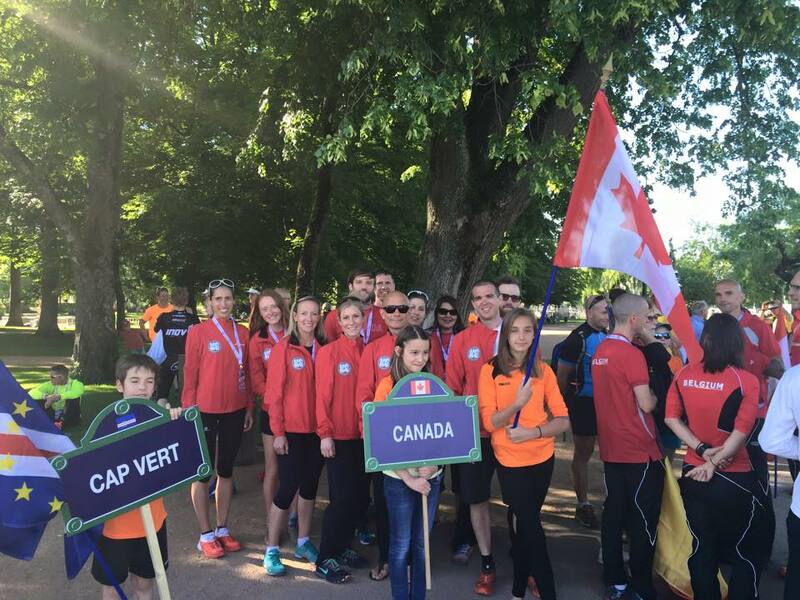 Team Canada was a fun team and I enjoyed every moment of our captivity together in the race lodgings. The team really had my back this year, and I’m excited to return the favour to them! Hanging out with the Korean team. I have a special soft spot for them after visiting North Korea in 2011. Awesome day out after the race on the last climb, Mt Veyrier. Photo courtesy Alissa St. Laurent. 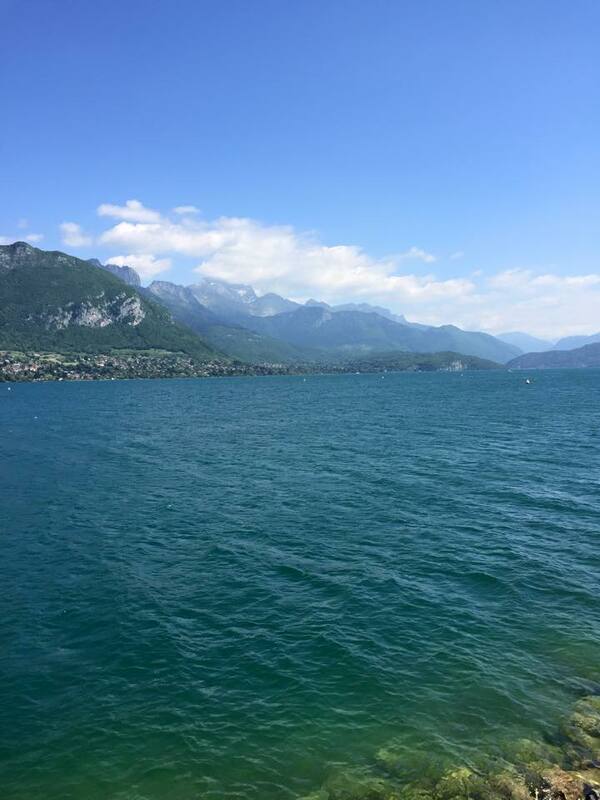 It was really easy to relax in Annecy after the race, thanks to team mountain-top sleeping, hilarious gargantuan desserts, and fondue & wine sessions with my sister. Post-race chilling photos courtesy my sister, Melissa! 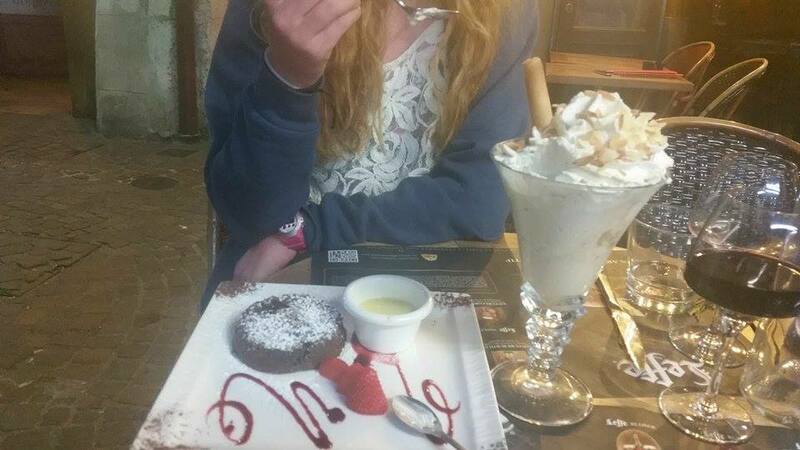 You can get the best desserts in Annecy. One night we actually saved room and had this hilarious over the top dessert. Me, my sister Meliss, and teammate Alissa! mountain-top sleeping, featuring Alissa St. Laurent. Favourite nap of my life, at the top of Mt Veyrier. Thank you to my Bremner’s Team for supporting my journey to get to the event, and for making damn-good berries, juices and wines without compromising on your values.